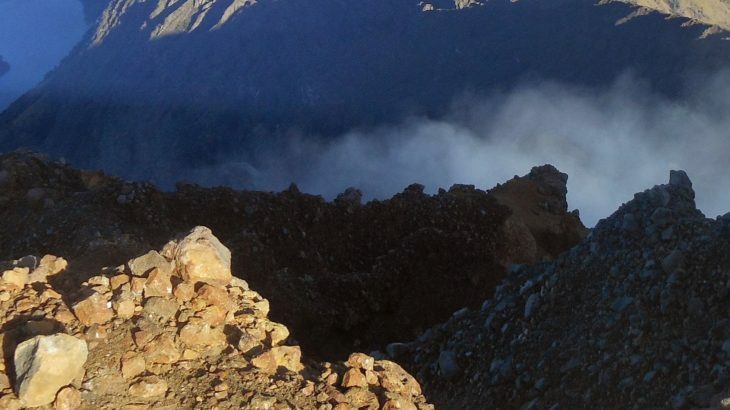 This Ribu is one of the most popular hikes in Central Java, and has spectacular views to other volcanoes in all directions from the summit area. 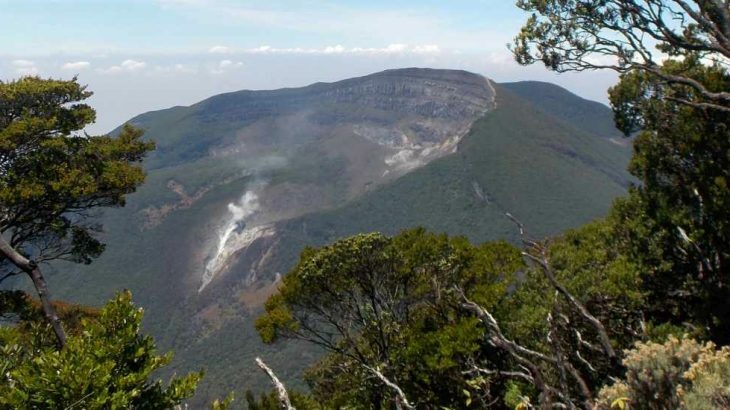 It has five calderas, Condrodimuko, Kombang, Kendang, Rebab and Sambernyowo but no serious volcanic activity has been reported here for many decades. 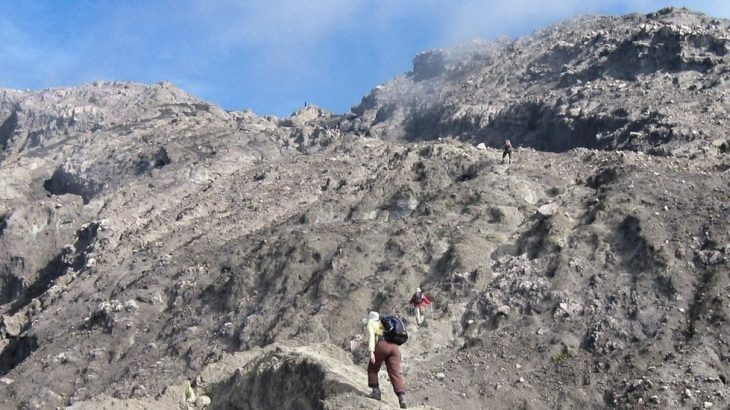 Merbabu can be climbed from several trails near Kopeng in the north (less than two hours by car from Semarang) with starting points at Thekelan, Cunthel and Wekas, or from the south at Selo (between Merbabu and Merapi and closer to Solo). 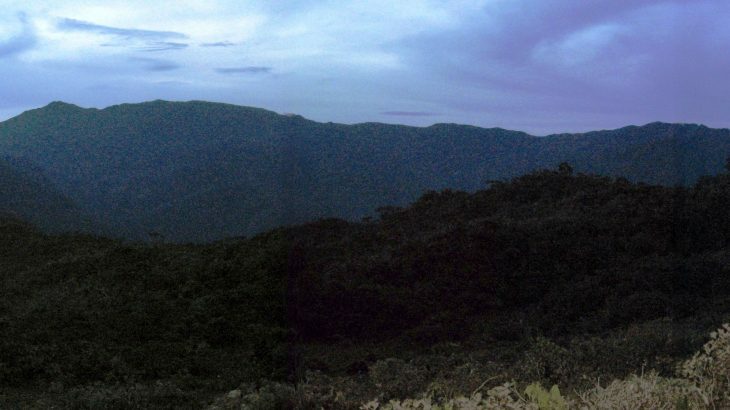 This Ribu is one of the two peaks that form part of the famous Gede-Pangrango National Park. 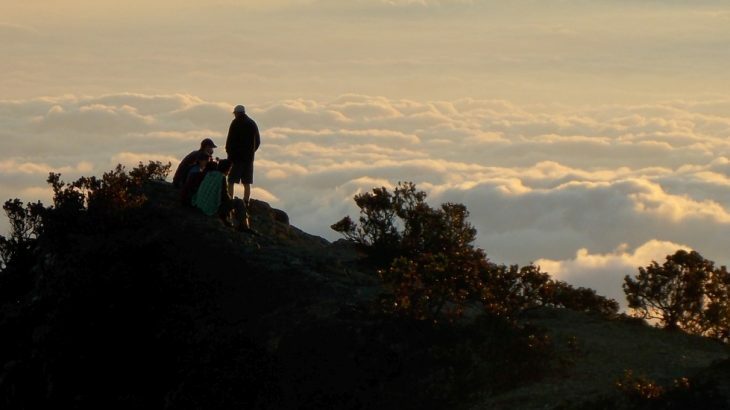 One Alfred Russel Wallace was certainly impressed, writing that ‘by far the most interesting incident in my visit to Java was a trip to the summit of the Pangrango and Gede Mountain’. 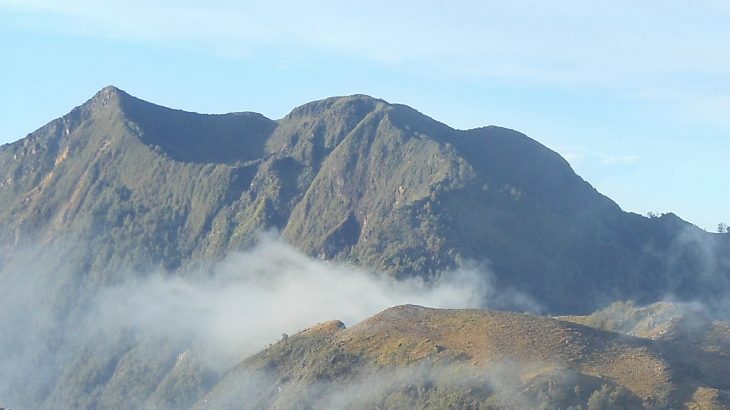 This Ribu is the highest point on the popular island of Bali and holds incredible spiritual significance for the Balinese. 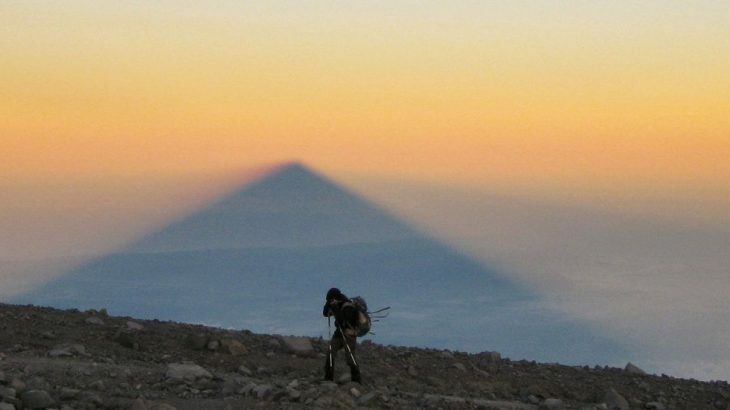 It is still an active volcano, and the last major eruption was in 1963. 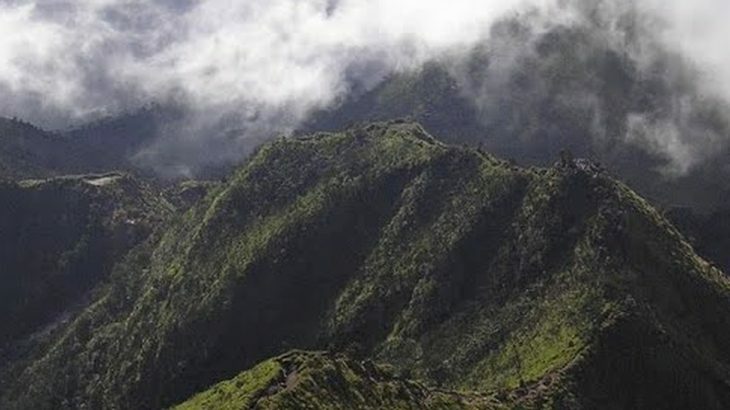 Folklore has it that when the deities made mountains for their thrones they set the highest peak in the east, the direction of honor to the Balinese. 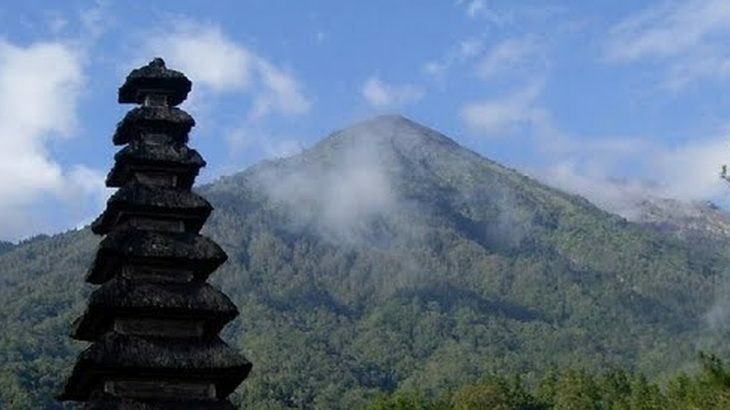 In every temple a shrine is dedicated to the spirit of Gunung Agung.